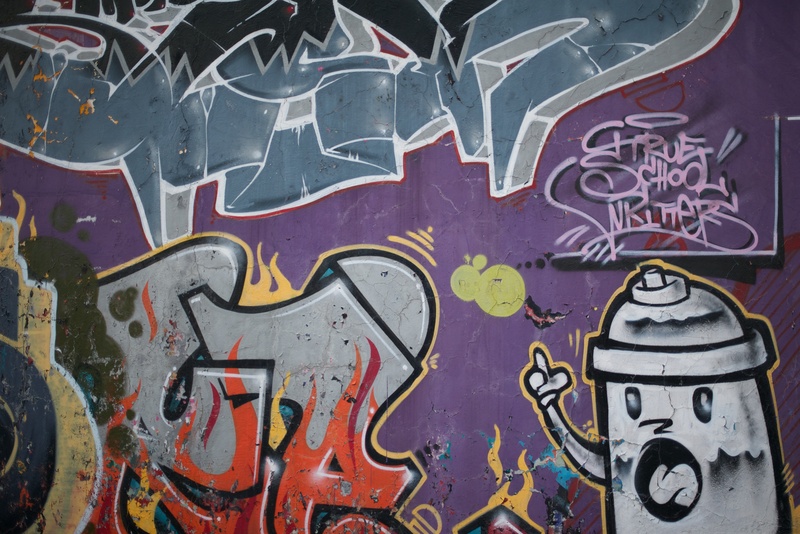 is graffiti an expression of the freedom of speech? 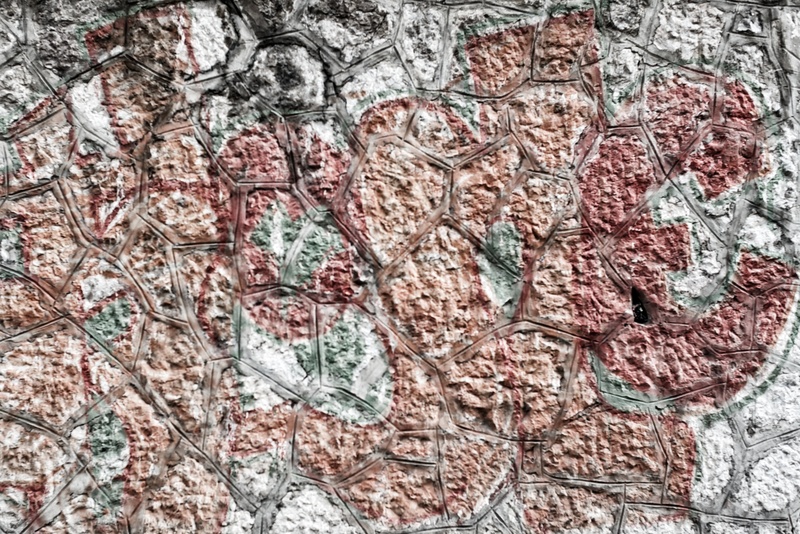 is graffiti is as old as mankind? I love graffiti art from around the world. 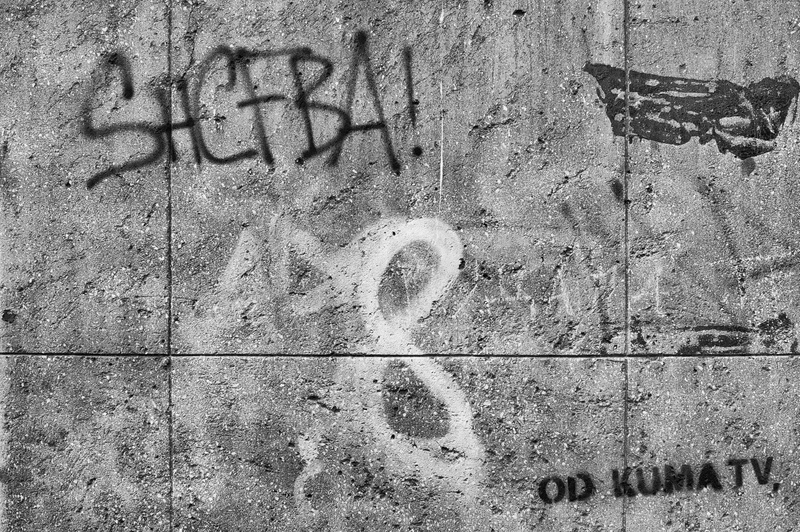 You should post more and maybe also translate what the tagging means if people don’t read cyrillic script. 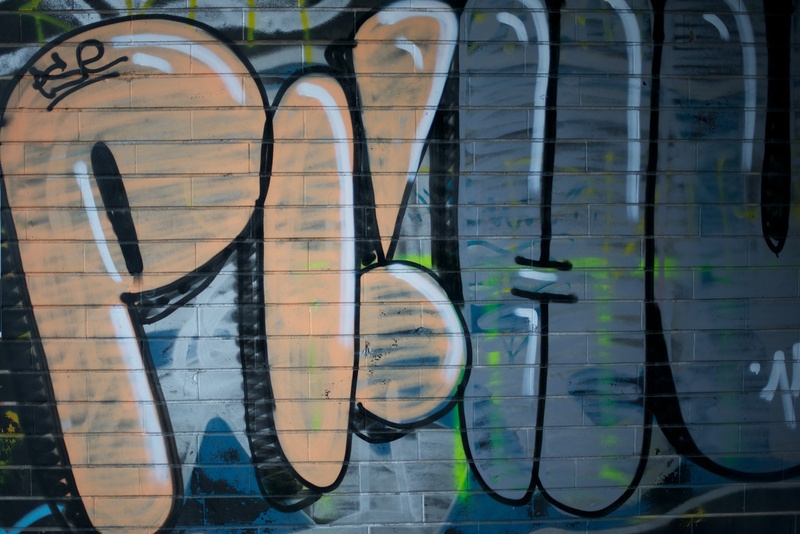 Great questions about graffiti and it’s importance and meaning. I find it to be inspirational becuae it is ultimately instinctive expression and there is always a social message behind it. “Gotov je” = he is finished. That was a powerful thing and i remember it clearly. graffiti is about a message most of the time. We just have to figure it out! 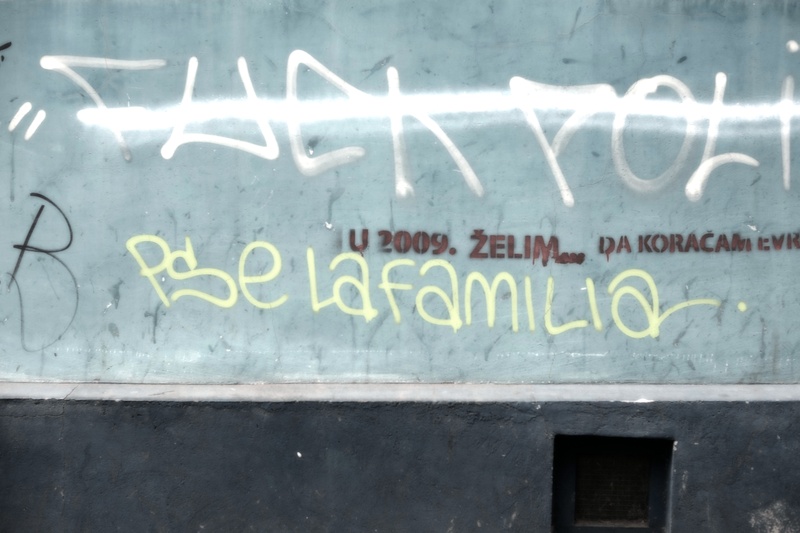 I love the well done Graffiti all over Belgrade – but I hate the Taggers who find it FUN to deface what others have so pains taking created. 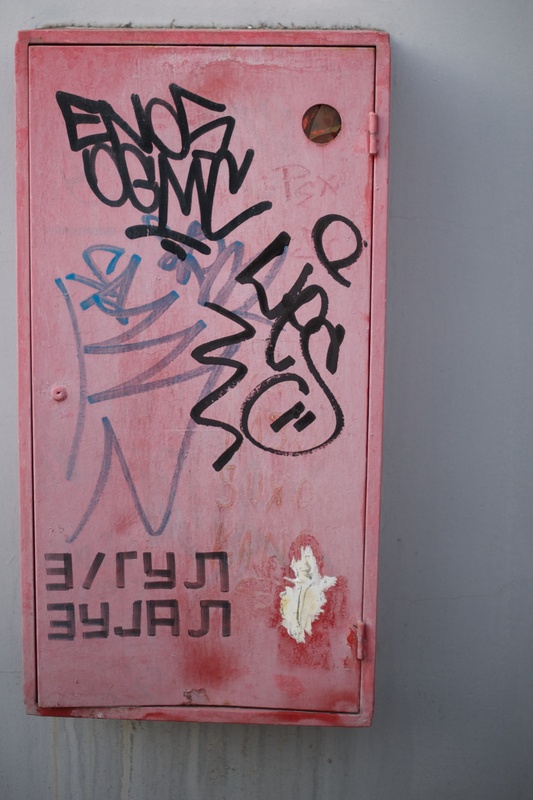 Pretty cool – for graffitti! 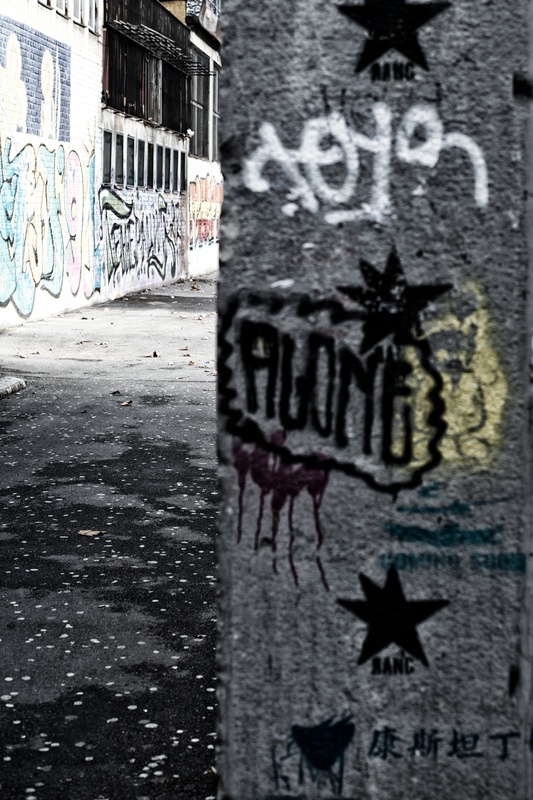 I really enjoy your work, you’ve inspired me to get out an do some shots of graffiti. Like every other city Kazan has it’s own. Some of it is very thought provoking. Graffiti I think has been looked down upon, but through different eyes it can send an important message.